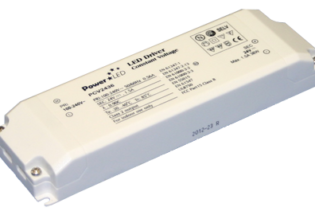 PEC-V06F-PD is a 20V 3A IP67 Rated Constant Voltage LED lighting power supply with 90 to 305Vac input voltage range and dimming function, suitable for LED lighting and moving sign applications. 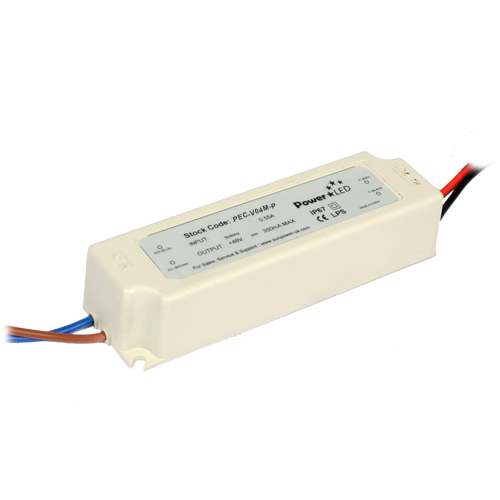 PEC-V06F-PD is a 20V 3A IP67 Rated Constant Voltage LED lighting power supply with 90 to 305Vac input voltage range, built-in active PFC function and built in 3 in 1 dimming function. 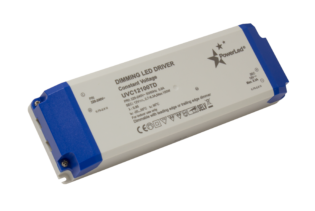 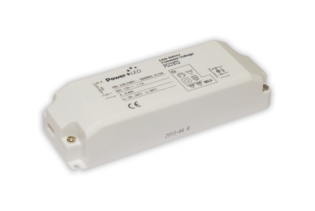 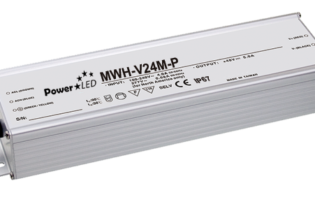 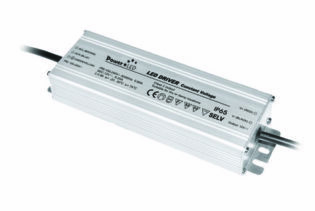 This LED power supply is suitable for application in dry and damp locations and is compliant to worldwide safety regulations for lighting. 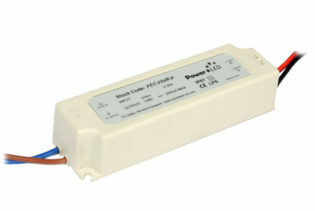 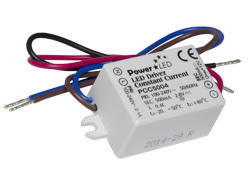 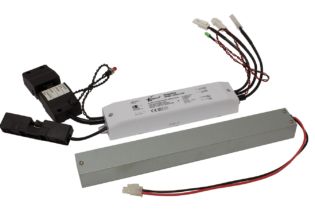 Standard features include Class II AC input, short circuit, over load, over voltage and over temperature protections.